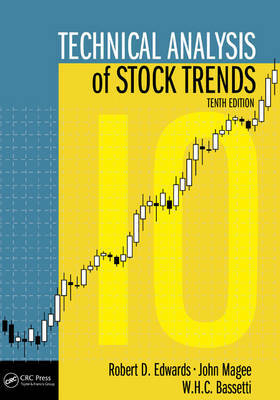 Technical Analysis of Stock Trends by Robert D. Edwards and John Magee, is considered to be the Bible of market analysis. 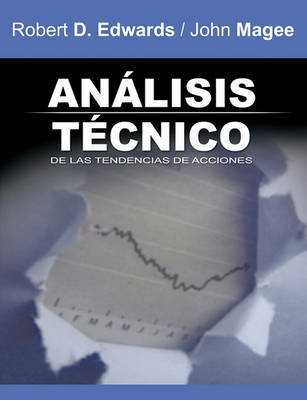 The first book to introduce a methodology for determining the predictable behavior of investments and markets, Technical Analysis of Stock Trends revolutionized technical investment approaches and showed traders and investors how to make money regardless of what the market is doing. 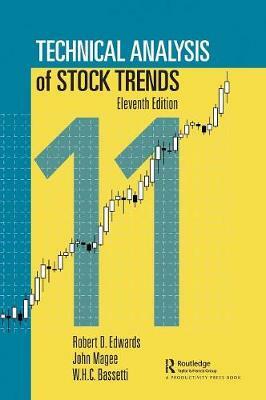 A true classic of market analysis, this book is an indispensable reference for investors and traders, both seasoned veterans and the new generation alike. 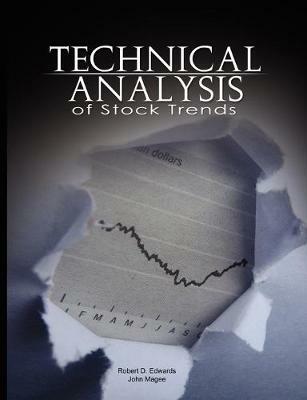 Buy Technical Analysis of Stock Trends by Robert D. Edwards and John Magee by Robert D Edwards from Australia's Online Independent Bookstore, Boomerang Books.